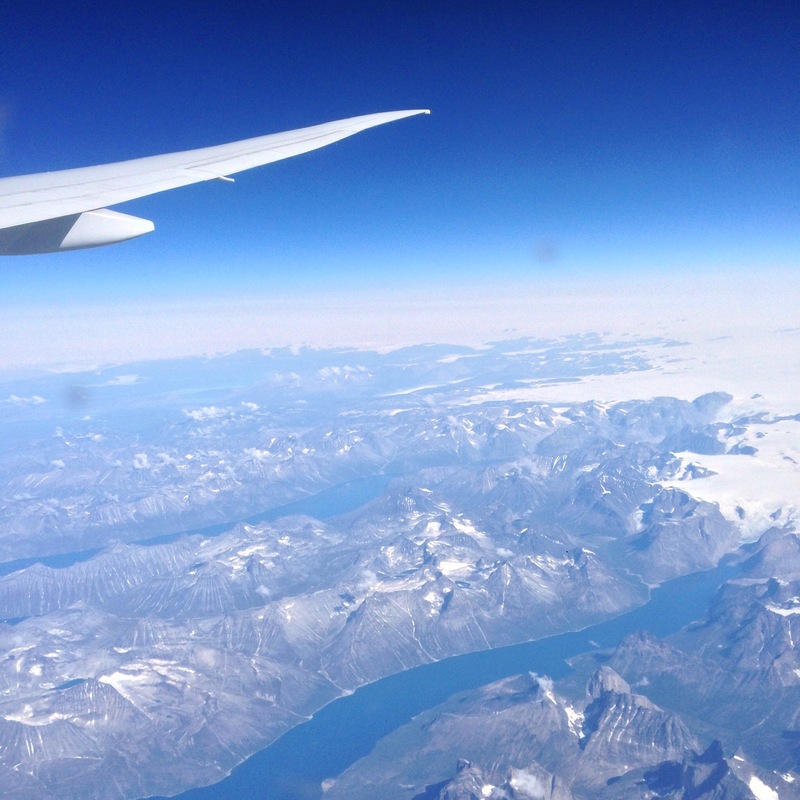 Those who live in denial of global warming must fly over Greenland. Just for an education. And some perspective. True, this is summer and the ice does have a habit of melting. But this sight sure was freaky. 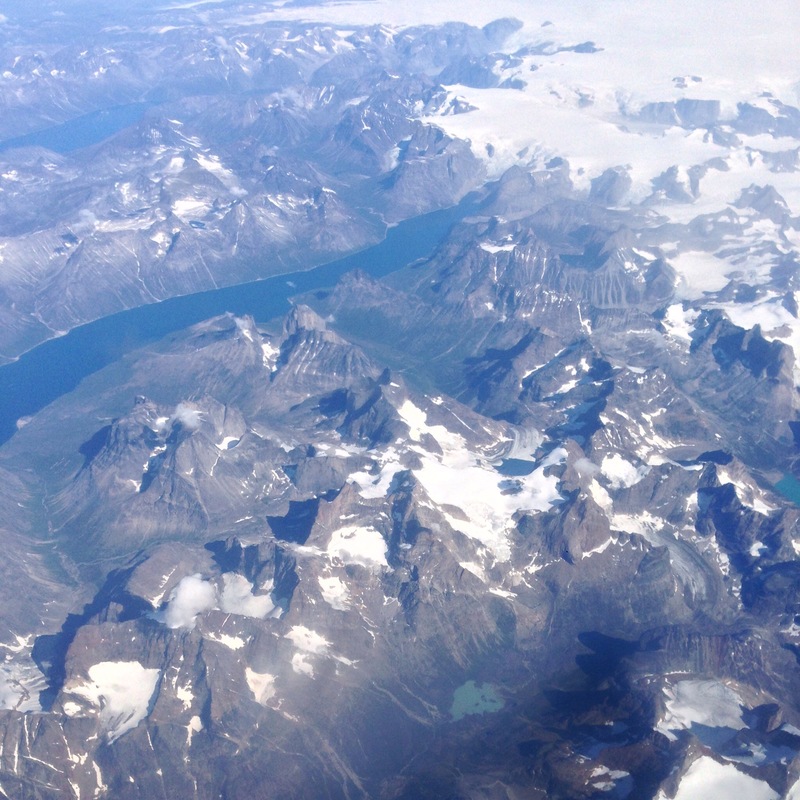 As my plane cruised over southern Greenland, I craned my neck to take in this magnificent landscape. A great sea of white stretched, unfathomable, to the north. 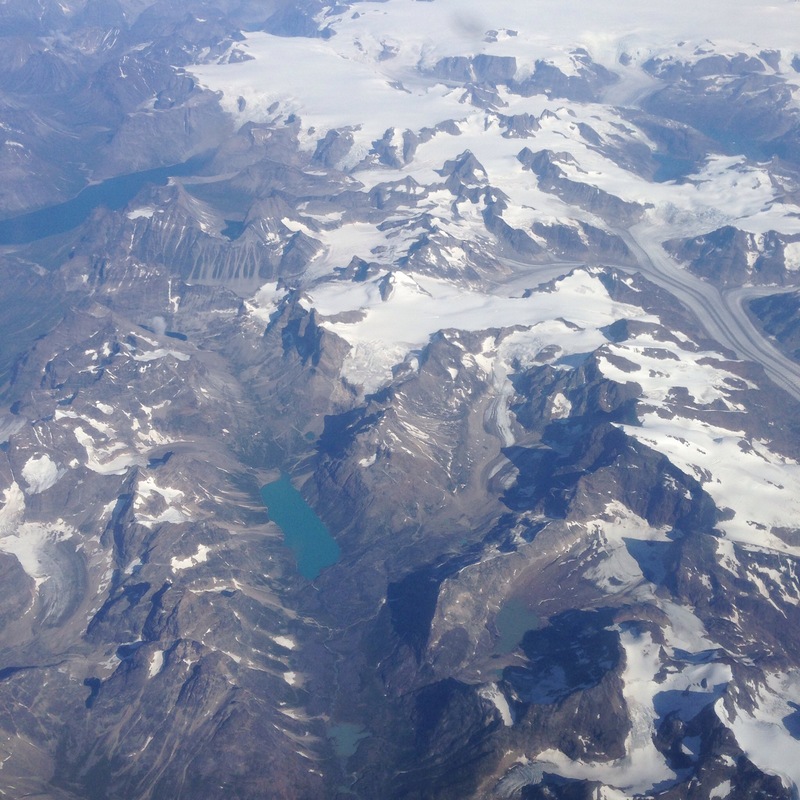 But towards the south and southeast of the island, the land mass was brown, with patches of dirty snow trailing into what looked like scree and moraine. Great blue pools of snowmelt glimmered amid this unbelievable landscape. The sea, blue as liquid sapphire, was specked with specks and blobs of white, as if from a great ice cream meltdown. 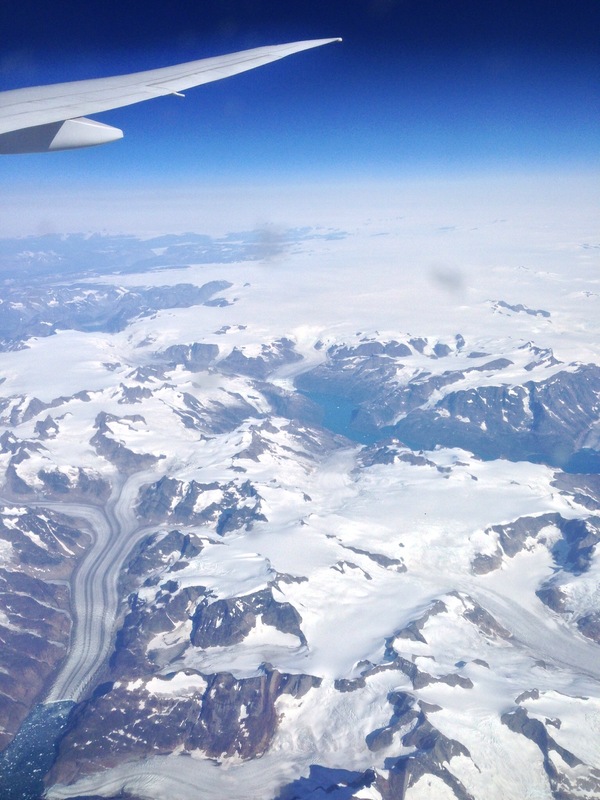 Would like to tie our trek across the ice cap for autism awareness with the melting ice cap. Any ideas?